On Armistice Day Jason laid a wreath at the Greenhead Park Cenotaph in the driving rain. 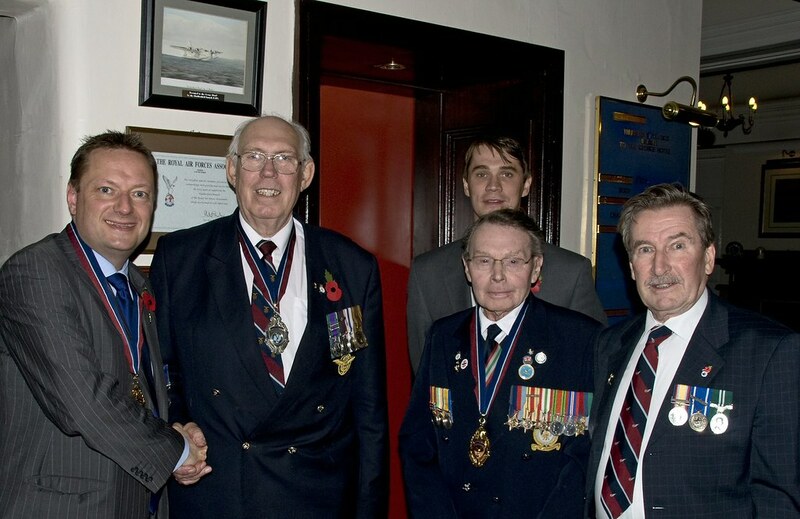 Later he was presented with his chain of office as the President of the Huddersfield RAFA (Royal Air Force Association) at a lunch at the George Hotel in Huddersfield. Jason also attended Remembrance Sunday services in Slaithwaite and at the Holme Valley hospital near Holmfirth.